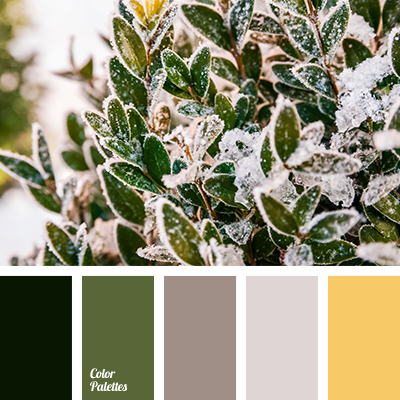 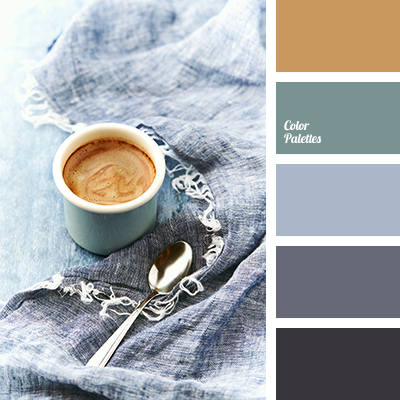 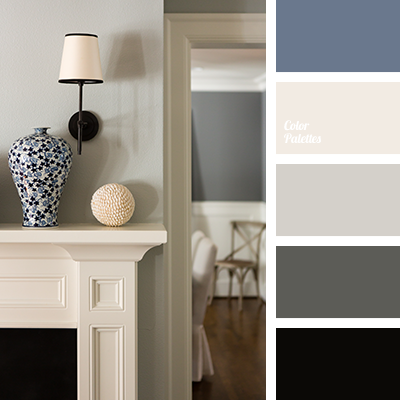 cinnamon color, coffee color, cold green, cold shades of gray, color of coffee foam, color palette for winter, colors of winter 2018, cyan-gray color, dark gray, graphite, gray with a touch of blue, pastel green, shades of gray-blue. 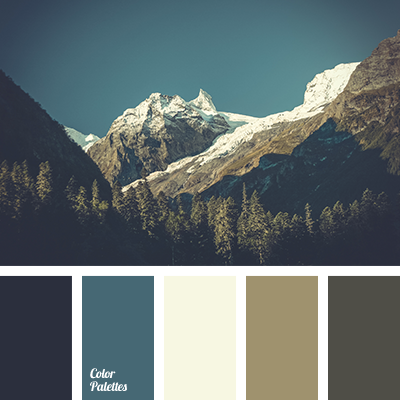 beige, boggy, brown, colors of spring, dark green, dirty green, dirty white, graphite, green, shades of beige, shades of brown, spring-green colour, white with a blue hue. 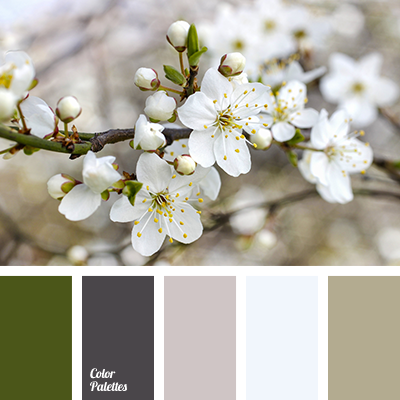 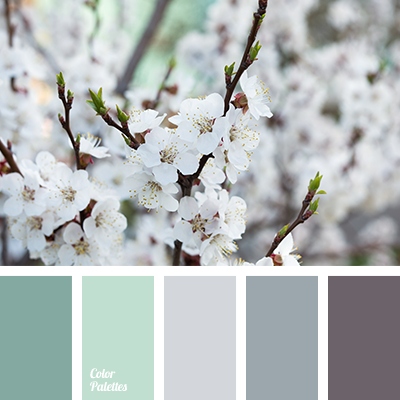 color combination for early spring, colors of spring 2017, dark grey, emerald, graphite, gray, gray with shade of purple, gray-brown, pale emerald color, shades of emerald, shades of gray, shades of green. 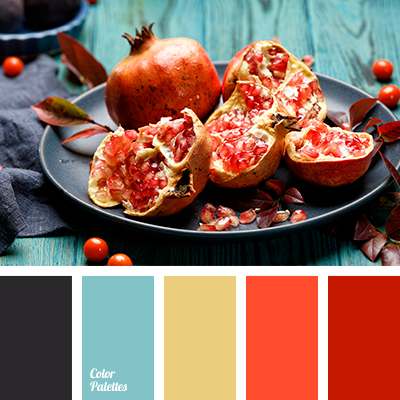 Blue Color Palettes, bright orange, color combination, color of graphite, color of pomegranate, color of sicilian orange, color palette, graphite, graphite black, muted yellow, Red Color Palettes, scarlet, selection of colors, Yellow Color Palettes.